Remember that terrifying story your friend’s older sister told you? Yeah. Waking up in a bathtub full of ice with a kidney missing was the original ice bucket challenge. Except no one volunteered to play. Alan goes to Las Vegas for a business trip. He spends most of the evening in the hotel bar, drinking with a group of other businessman who are also staying at the hotel. When Alan wakes up the next morning, he’s in the bathtub in his hotel room, with no shirt on. The tub is full of ice. There’s a note taped to the wall saying, “Call 911 if you want to live.” Alan calls 911, and the operator asks him to touch his back. Alan reaches behind himself and feels a long scar down his lower back. Someone had done a crude surgery on him, removing his liver, which they (presumably) sold on the black market for a lot of money. This urban legend has been told for decades with only slightly different variants. “Law & Order” even centered an episode around the organ theft story back in 1991, likely contributing to the story’s popularity. Unlike other urban legends, though, this one has caused mass panic more than once. In New Orleans in the late 90s, rumors that a crime ring was drugging tourists and harvesting their organs on the black market became so rife that the police department had to release an official statement telling people it wasn’t true. “After an investigation into these allegations, the New Orleans Police Department has found them to be COMPLETELY WITHOUT MERIT AND WITHOUT FOUNDATION,” the statement said. The bold caps aren’t mine. The cops did that. THAT’S HOW SERIOUS THIS IS, PEOPLE. But wait. It gets even crazier. In the early 90s, these rumors spilled over US borders, pouring down into Central America. In Guatemala, the story went, American tourists were coming to the country to kidnap children and steal their organs for transplantation. No one knows exactly how this scuttlebutt began — but it had serious repercussions: There were a number of instances of tourists in Latin America getting attacked by angry mobs who accused them of plotting to steal the natives’ organs. One attack occurred after a Guatemalan woman’s 8-year-old child was missing. The woman accused a traveler from Alaska named June Weinstock of kidnapping her. Weinstock was stabbed and beaten so badly she ended up in a coma, with broken arms, a fractured skull and U.S. Marines guarding her hospital room. The 8-year-old child was later found, according to the New York Times. 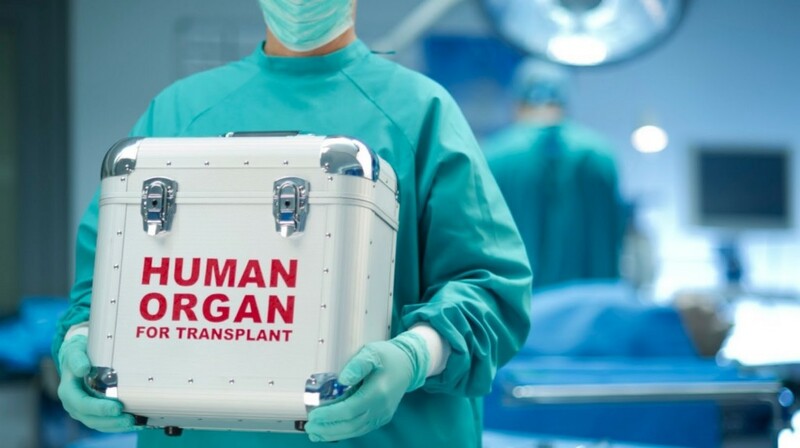 Something doesn’t add up with China’s organ transplants. Listen to this: The country had 4,000 recorded organ donations last year, far more than the number of people who volunteered to be donors. The wait-time for an organ donation in China is much shorter than it is in most countries. 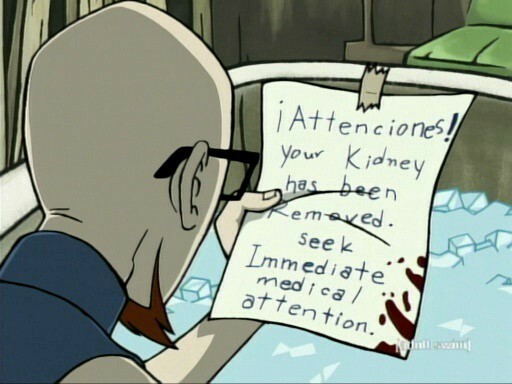 So where are all these organs coming from? That’s exactly what two Canadian human rights activists set out to find. The activists, David Matas and David Kilgour, believe there’s a “medical genocide” happening in China. “Somebody’s being killed for the organ,” Matas says. “There’s no other way to explain what’s happening.” They believe that many of the organs are being harvested from the religious group Falun Gong. Falun Gong is a modern spiritual practice with a heavy focus on meditation and compassion. 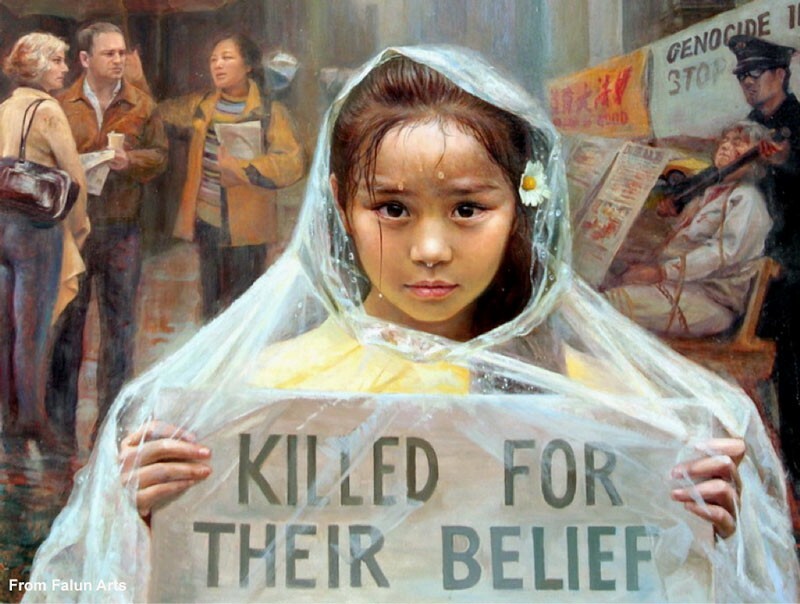 The government of China has banned the Falun Gong for almost 20 years, probably because it sees the movement’s huge popularity as a threat. The ruling party of China has imprisoned tens of thousands of Falun Gong followers, and reportedly killed a number of them in order to harvest their organs for transplant operations. Matas, Kilgour and other independent investigators have worked hard to tell the world about these crimes, even testifying before Congress. But the Chinese government denies it’s happening, and doesn’t allow international efforts to look too closely at its prisons or hospitals. It’s fair to assume that we won’t hear any reports of someone waking up in a bathtub full of ice anytime soon. However, it’s worth noting that while urban legends are rooted in fact, this could be the first that started as a myth and ended in a nightmarish reality.